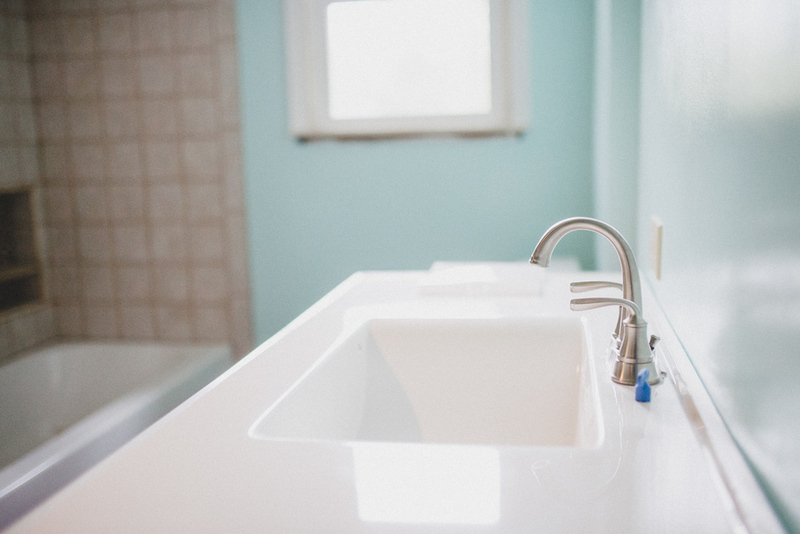 The MCH plumbing team is state-licensed specializing in whole plumbing system installations, technical repairs, and capable in all aspects of residential plumbing. 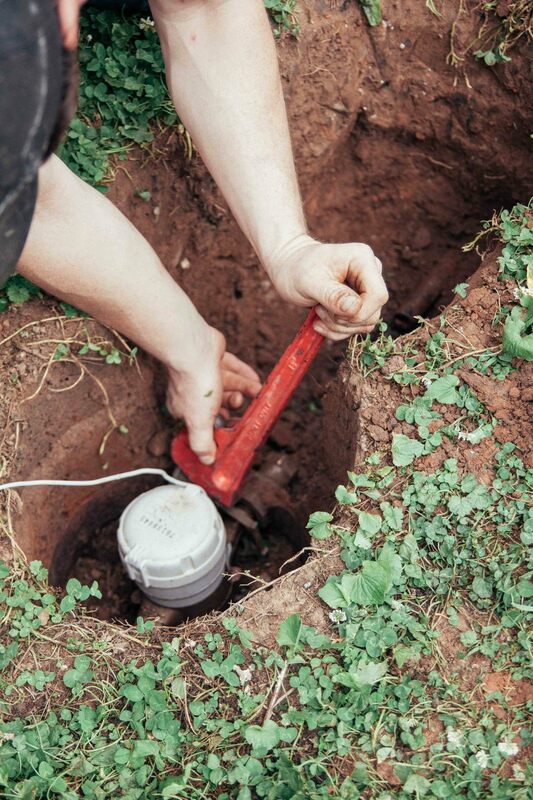 With experience in everything from building entire plumbing systems to installing and repairing fixtures, our plumbers are qualified and ready to meet your needs. 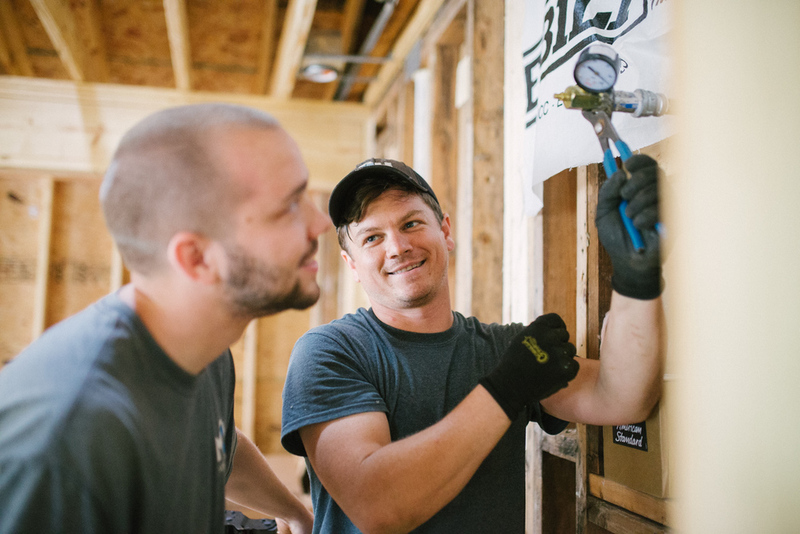 From cascading tankless water heaters and re-plumbing an old house, to replacing tubs and toilets, our plumbing team has what it takes to keep things flowing.